A sonohysterogram is an ultrasound exam of the uterus and fallopian tubes that can be used to investigate the cause of problems such as infertility, abnormal menstrual bleeding or cramping, or pelvic pain. It may also be done prior to IVF treatment to rule out issues that could interfere with embryo implantation. If your doctor has ordered a sonohysterogram, it’s likely that you have questions about what to expect. In general, the procedure is minimally invasive, typically causes only mild discomfort, and carries a low risk of complications. A sonohysterogram or saline infusion sonogram (SHG) is a minimally invasive ultrasound imaging procedure that allows a radiologist to examine the interior of the uterus and the endometrium. One reason your doctor may recommend a sonohysterogram is to investigate the cause of infertility or repeated miscarriages. 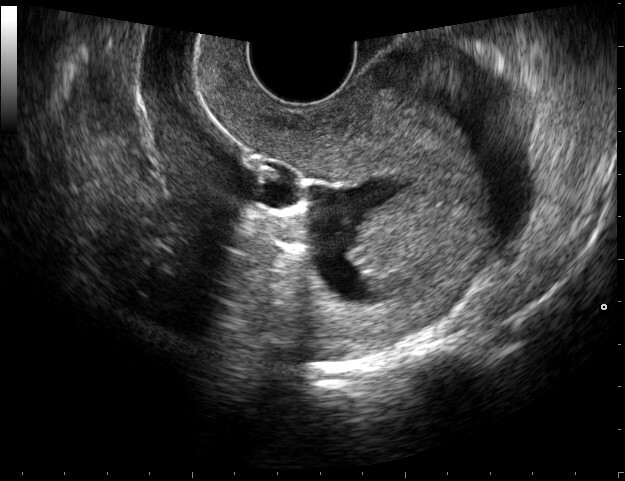 A sonohysterogram is a minimally invasive ultrasound imaging (also called “sonography”) procedure that allows a radiologist to examine the interior of the uterus and its lining (endometrium).